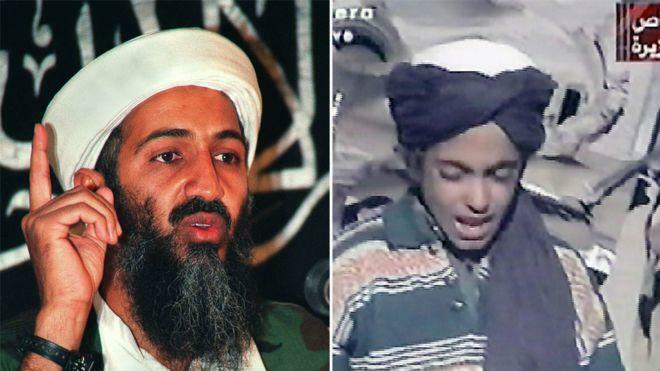 The US State Department has issued a whopping $1 million bounty for information leading to the whereabouts of Hamza bin Laden, son of al Qaeda leader Osama bin Laden, who was reportedly killed by US Navy Seals in Pakistan in 2011. 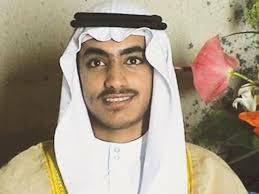 US intelligence and counter-terror officials believe the son, now estimated to be 30 to 33 years old, has emerged as leader of the al-Qaeda terror network and is currently trying to track him, especially after new audio and video messages have emerged of him calling for terror attacks against the United States and its allies. 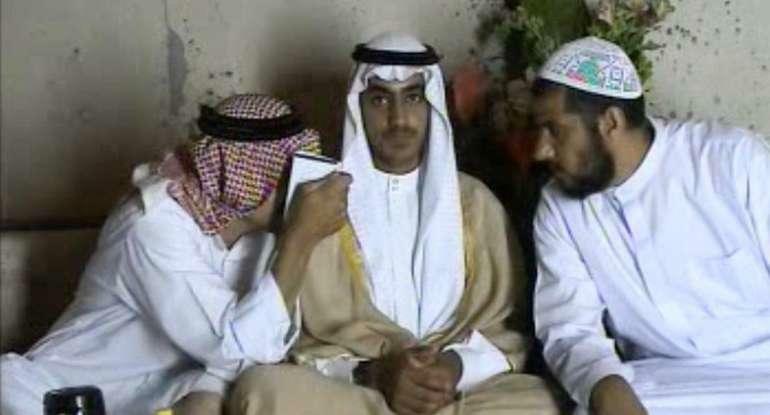 The US State Department said in a statement this week, "He has released audio and video messages on the Internet, calling on his followers to launch attacks against the United States and its Western allies, and he has threatened attacks against the United States in revenge for the May 2011 killing of his father by US military forces." The new information was posted on the State Deptartment's "Rewards for Justice" program website further says he married the daughter of Mohammed Atta, who was the lead hijacker and a assumed mastermind of the 9/11 terror attacks.